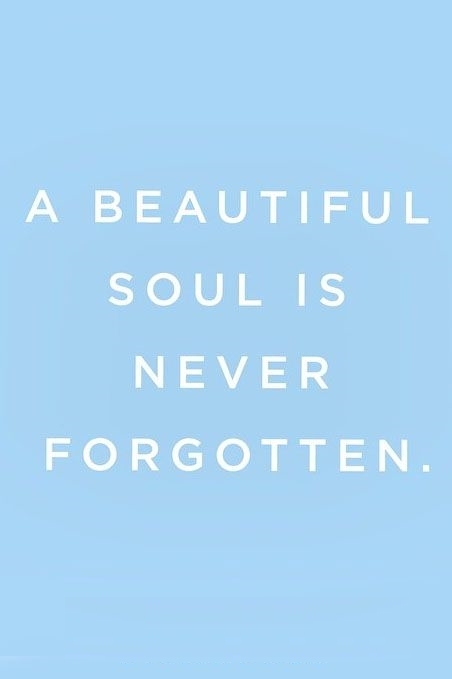 Losing a loved one is one of the most harrowing experiences anyone can go through. Dealing with the pain and other emotions that won’t let up can take years. Saying goodbye to someone you might never see again is scary. 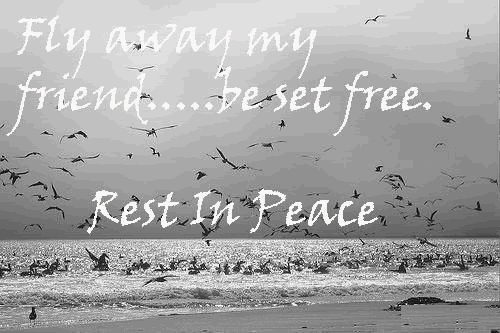 Here are some rest in peace quotes for the trying times. Heaven is a much better place with you. This is only the beginning of a new chapter in eternity. Fly away and be free. I think about you - always. 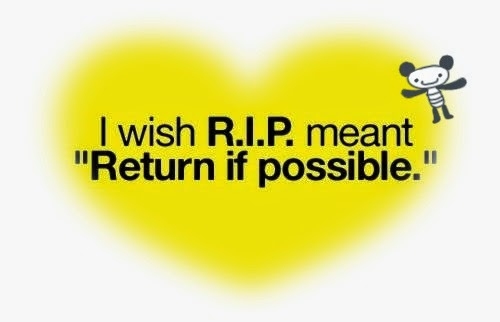 No matter how much I want you to rest in peace, I want to bring you home again. 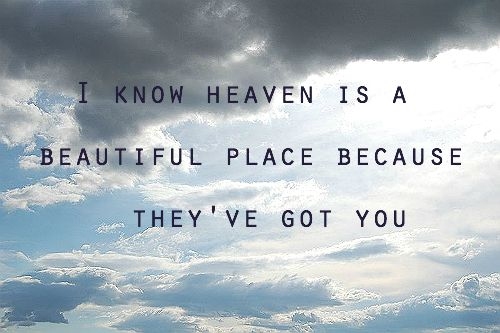 You'll always look out for us in heaven. I'll hold your memory forever. You'll always be in our memories. 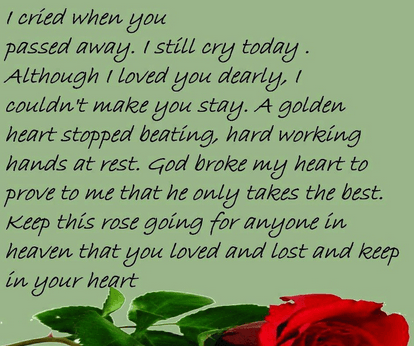 One of the best rest in peace quotes. I'd give anything to have you back. 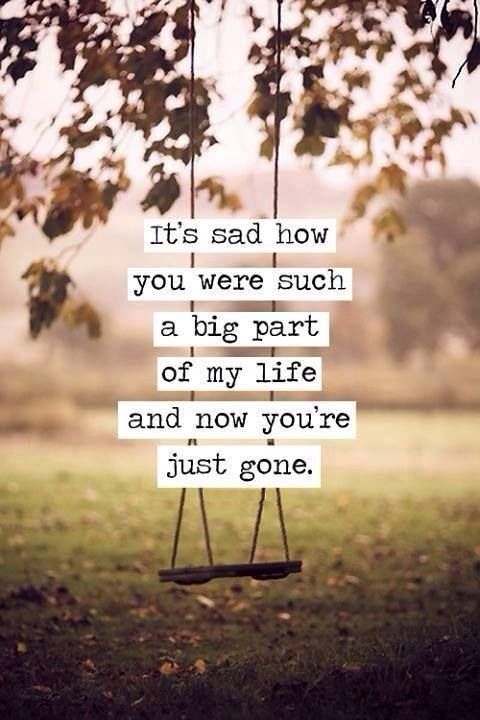 You were a big part of my life.